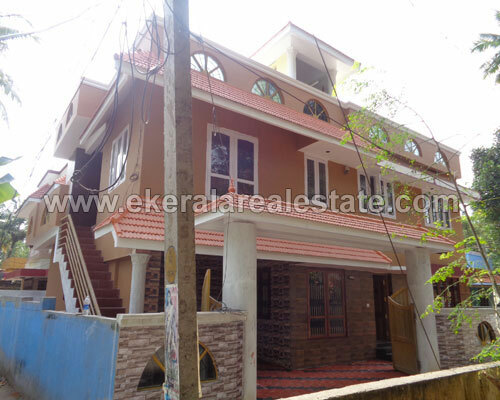 House located at Konchiravila near Konchiravila Bhagavathy Temple. Land area : 5.25 Cents. 3200 Sq.ft.